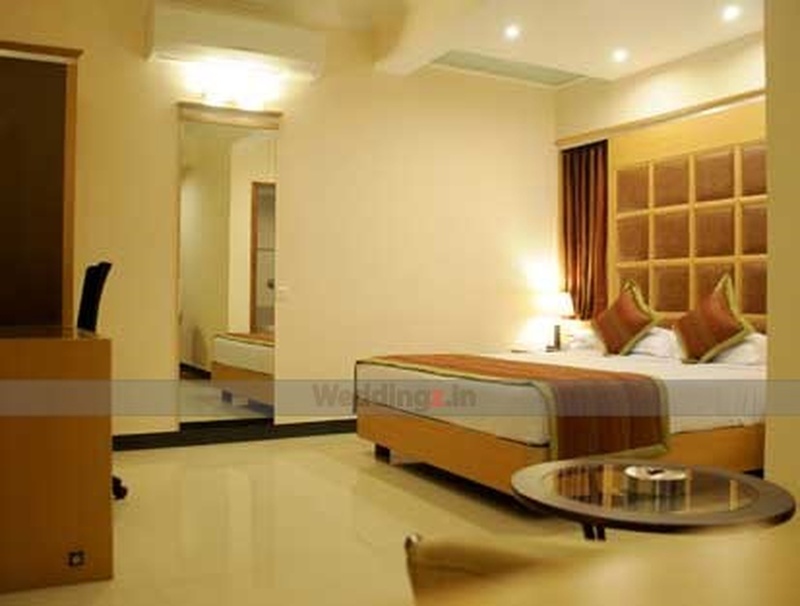 Hotel Magaji Orchid, Bangalore, is located at Seshadripuram College Road. The venue is accessible through major airports, railway stations, highway points and bus stands. 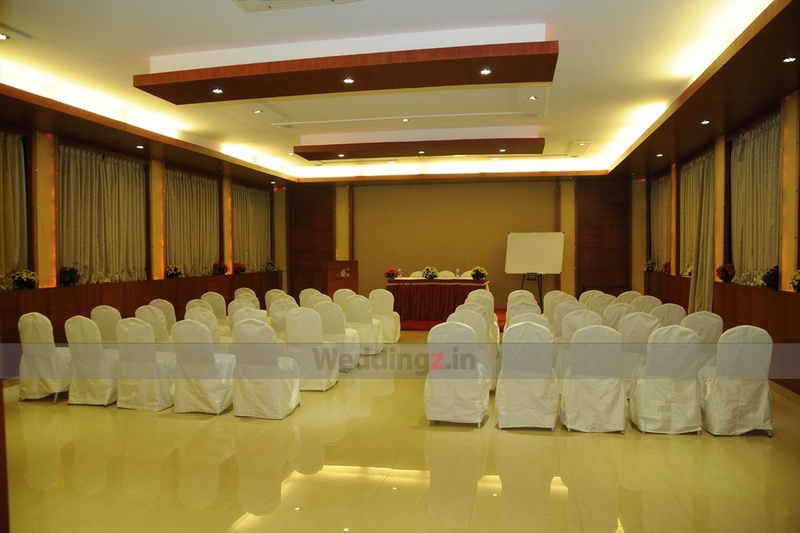 The wedding and reception hall has modern architecture, well-equipped facilities and is centrally air-conditioned. 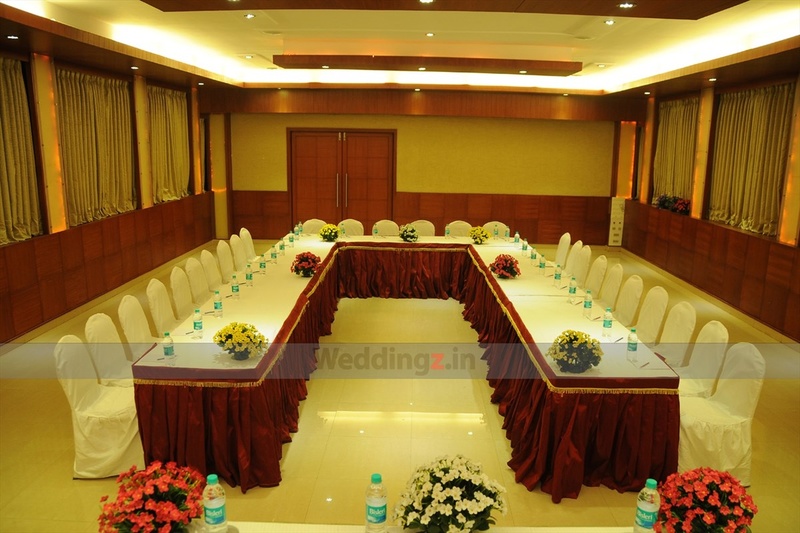 The venue also provides the liberty of getting a decorating team for your wedding day. It also has an in-house catering team, which can prepare delicious dishes for the special day. 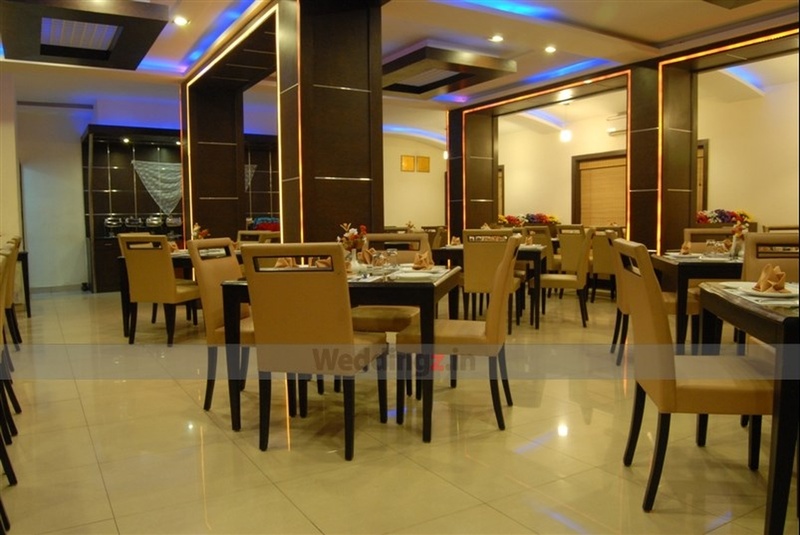 The Hotel Magaji Orchid located in Sheshadripuram, Bangalore has Wedding Hotels, Cocktail Venues and Banquet Halls. Golden Hall can accommodate upto 120 guests in seating and 200 guests in floating. Silver Hall can accommodate upto 50 guests in seating and 100 guests in floating. Vegetarian and Non Vegetarian food is served at this venue. Features of this wedding venues are : Food provided by the venue , Non-Veg allowed at the venue , Music allowed late , Halls are air Conditioned , Baarat allowed , Fire crackers allowed , Hawan allowed , Packages starts at Rs 500 per plate for vegetarian menu and at Rs 600 for non veg menu.